Potential Mountain view! Pretty building lot with large trees in a nice neighborhood. Power is nearby. 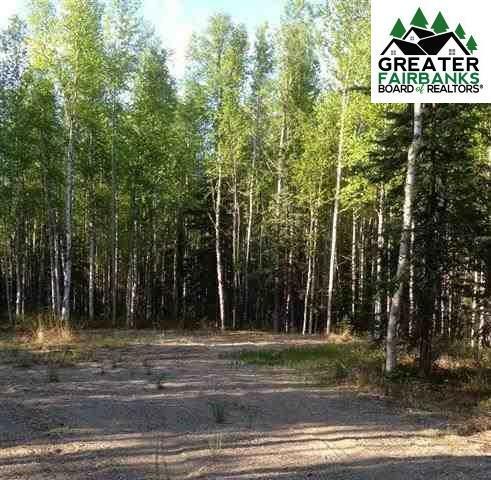 Property can also be accessed from Alaska Highway.